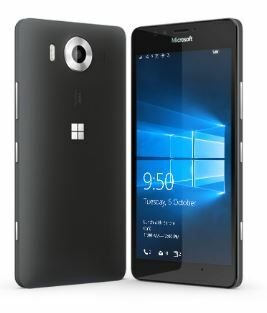 How to decide what type and brand of phone you have to purchase, for your help “Microsoft Lumia 950 features and review” is given for better selection of mobile. 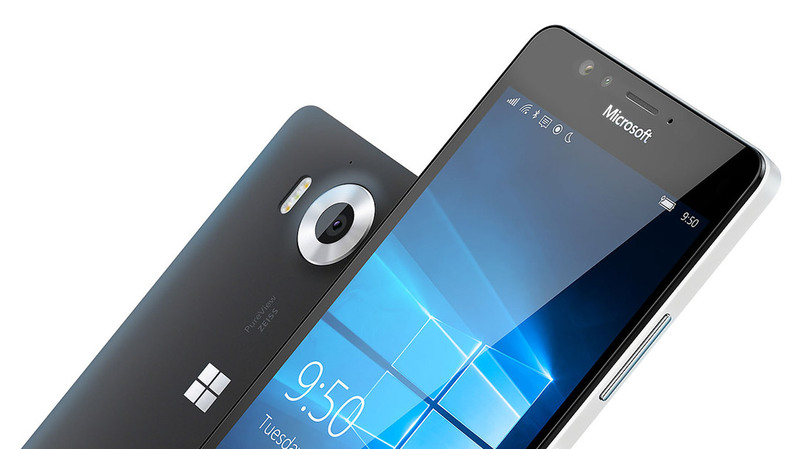 Microsoft Lumia 950 Specifications and Features. Microsoft always presented unique and valuable products. Its product have ruled over the technological world. Same is the case with Microsoft Lumia 950 mobiles series. They have been presented with extended and enhanced features. Users feel as they are using their PC. It is a reliable device for business and office executives, however for common users it is also worthwhile. 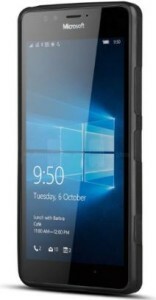 Windows Hello has equipped this smart phone with security and durability. Its design and dimensions are comparable with LG, Nexus 5X. People familiar with other software like android for them Microsoft Windows 10 software launched in this mobile is not difficult. Moreover, if you are computer expert then consider yourself Lumia 950 expert as well. Processor Qualcomm Snapdragon 808 chip set has made this set faster than its predecessors. Speedy processor working is also admirable when you are playing games or browsing internet. It has 3GB Ram and 32 GB storage which is high as compared to the size and price of other sets of other brands. Its battery is replaceable and you can use Qi wireless charging. Battery timing when I use this set was more than my expectations. Display 5.2 inches and dimensions 5.71 x 2.88 x .32 inches (145 x 73.2 x 8.2 mm) make it a beautiful smart phone. On the whole its hardware is good enough. You will feel no anxiety while using this phone.It has extended scanning facility. You can use iris scan. Camera functioning is good for HD capturing and video recording. HD video viewing is just like LED TV. The smart phones of present time are handy and sophisticated due to their touch and camera, both of the features of Microsoft Lumia 950 are sparking. It has 20MP camera which is auto focus, you need not to focus it, and it will get focused according to range and distance of object. Camera working is good and we found no objection. Its screen resolution and pixel view is very sharp.